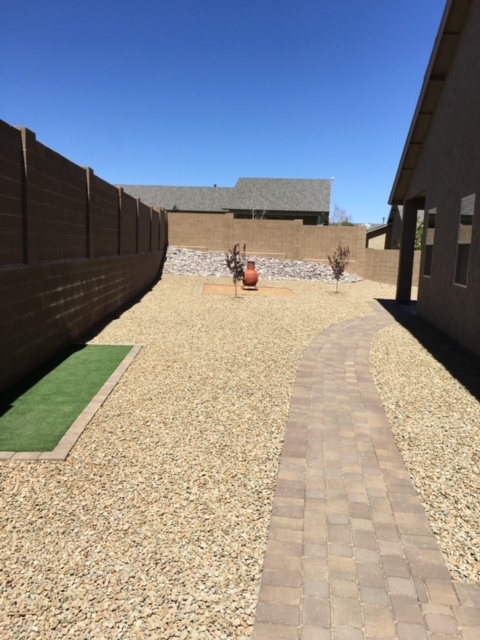 A Adrian Landscaping is a landscaper in Prescott, AZ serving the Prescott and Prescott Valley area with the best landscaping services you can find. How can we provide a low rate service with high quality? Because we are professional and experienced. 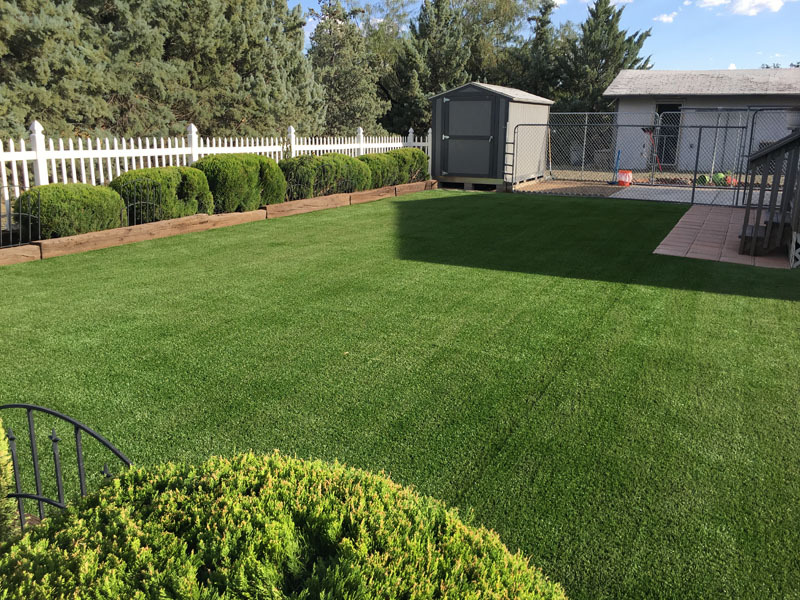 If you need the perfect design for your new landscape and services such as erosion control, turf, artificial grass, concrete and more, call us for a free quote! 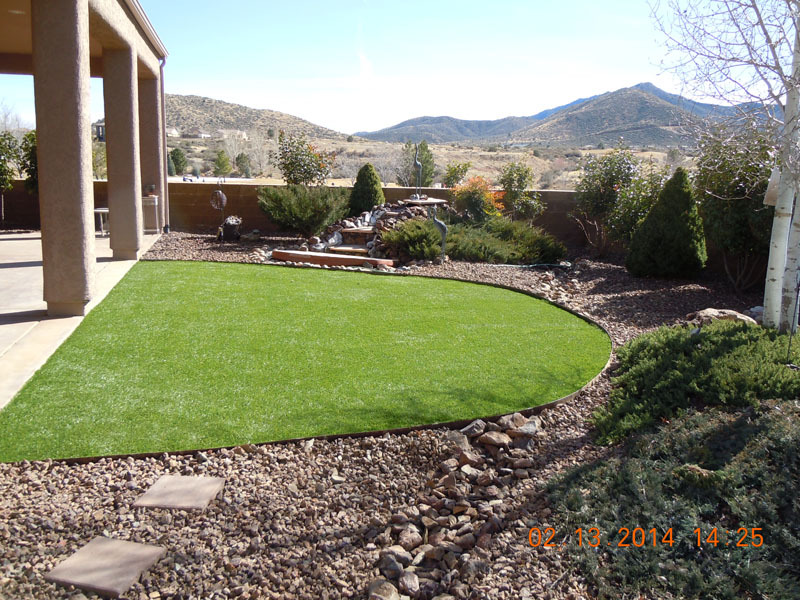 You need to choose the best landscaper in Prescott AZ to realize your dream landscape. 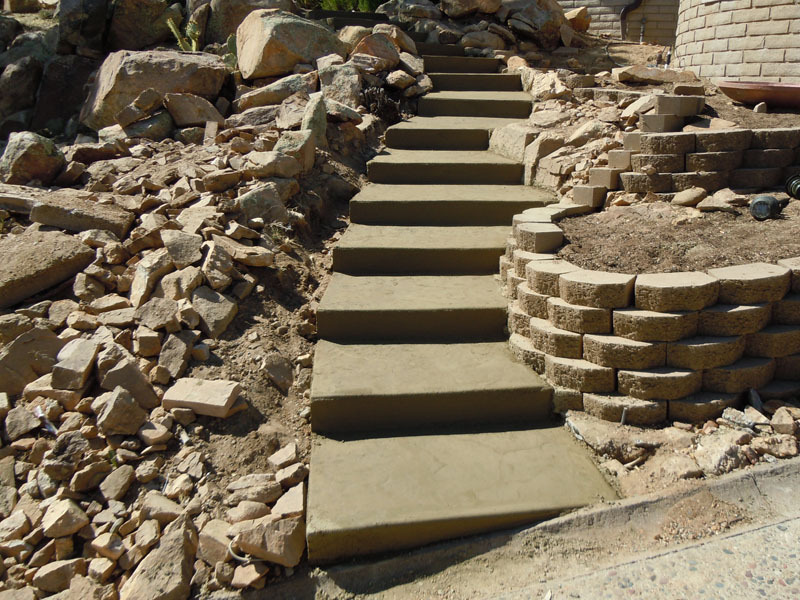 We can design your new backyard in Prescott, AZ. 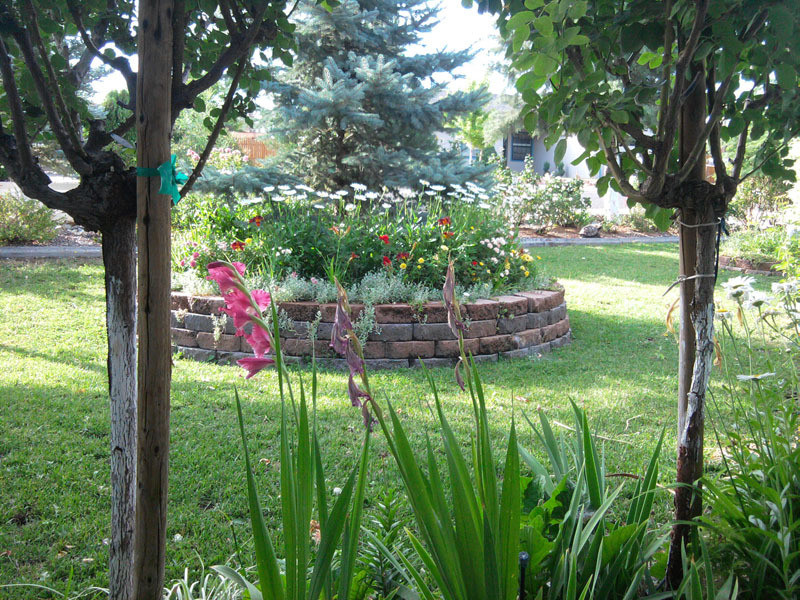 Our goal is to realize your dream landscaping at a reasonable cost. Erosion control is the practice of preventing or controlling wind or water erosion in our backyard. 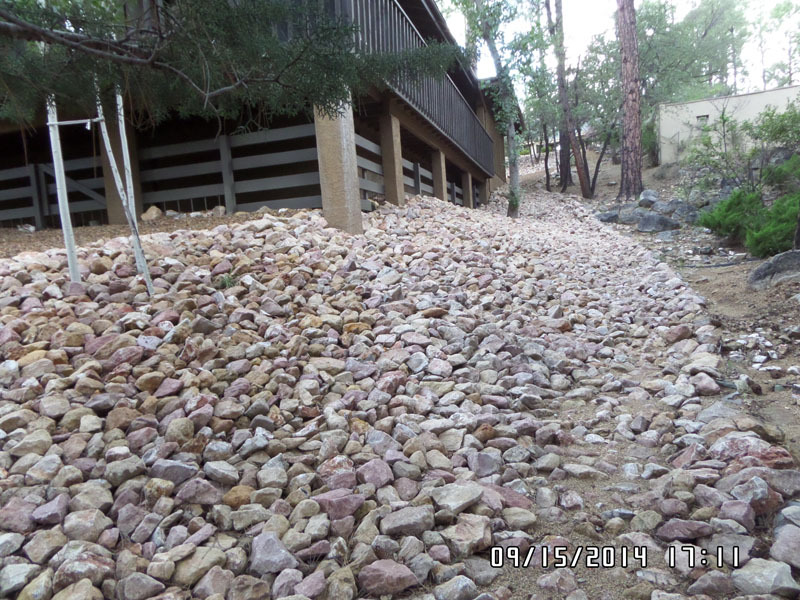 Ground erosion is common in Prescott, AZ. Your plants need water in Prescott, AZ. Our designed and complete irrigation system will provide you the system you need. We guarantee that our rates are the lowest in Prescott, AZ. 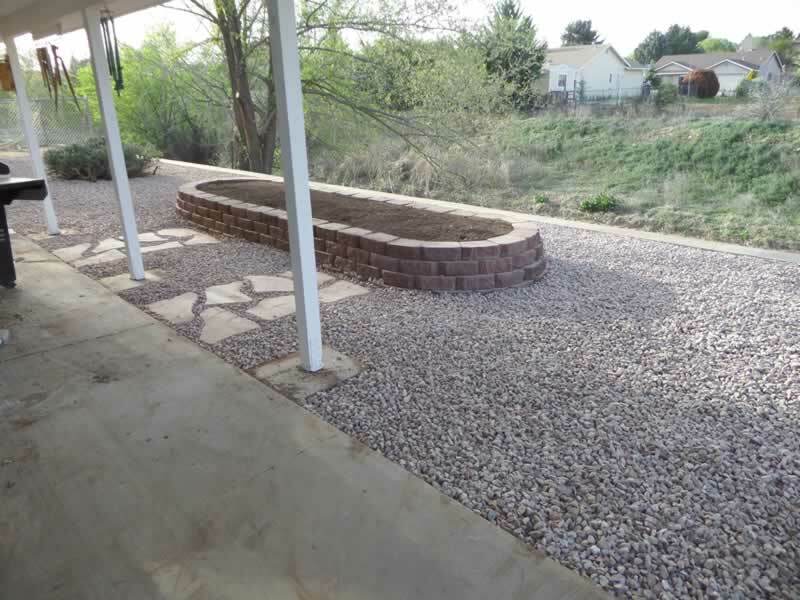 Our designer team can realize your dream yard in Prescott, AZ.